The international level consists of the International Board (IB), which is supported by International Committees, Project Teams and Liaison Officers, as well as the paid Secretariat. The work of the international level is communicated to the Council of National Representatives (CNR), which is in turn communicated to the local level. ESN has its main office in Brussels, where the five IB members live and work full-time on a voluntary basis. 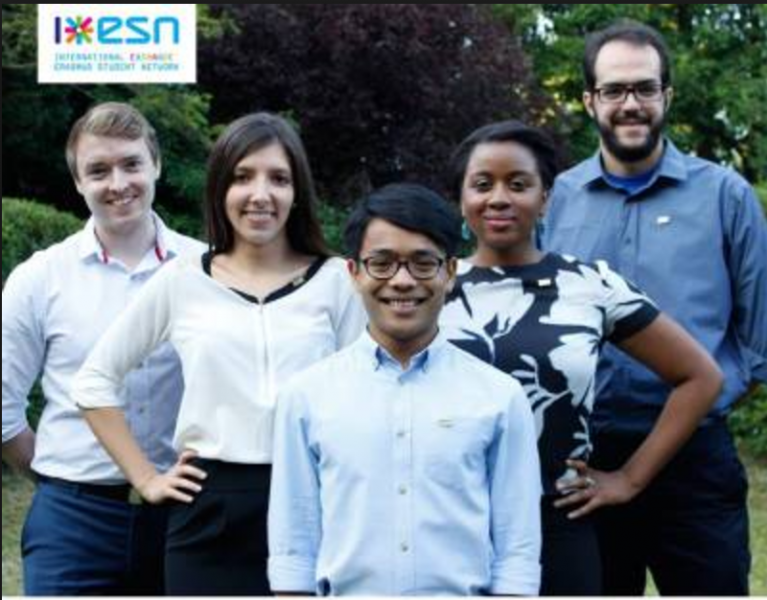 The general tasks/responsibilities of the International Board include project coordination, network improvement, continuous collaboration with the CNR and taking care of the vision, mission and network culture of ESN. The IB also have specialised individual tasks, supported by International Committees. The IB is elected each year by the sections and the CNR at the AGM (Annual General Meeting) for a mandate of one year, starting on 15th July. In 2015, Matt Clemo (ESN Hertfordshire) became the first IB member from ESN UK, and was re-elected in 2016. Of the five International Committees - International Committee for Education (ICE), Network Committee (NEC), Finance Committee (FiCO), Communication Committee (ComCom), IT Committee (ITcom) - ESN UK has members in ICE, FiCo and ComCom.